EDF Renewables in Brazil has announced that it has entered into a long-term Power Purchase Agreement (PPA) with Braskem, one of the world’s leading producers of thermoplastic resin. The energy will be generated by a new 33 MW wind power project of EDF Renewables. The construction of the wind farm is to be started in 2019. 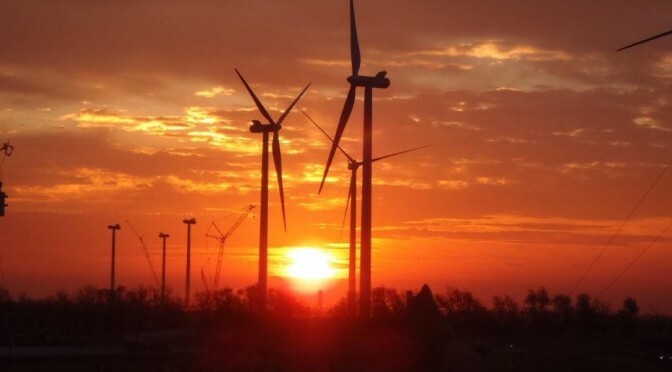 With this agreement, Braskem becomes the first company in Brazil to swell the ranks of large corporations around the world -like Google, Microsoft, Kimberly-Clark, Salesforce, Procter & Gamble, Walmart and Yahoo- that have placed their trust in EDF Renewables to provide them renewable energy and thus, to support them with their energy transition. The 33 MW in capacity is added to the 972 MW in operation or under development in Brazil, a country in which EDF Renewables is now one of the major players. These new capacities brings EDF one step further to meeting its CAP 2030 goal of doubling its worldwide renewable energy capacity to over 50 GW between 2015 and 2030. 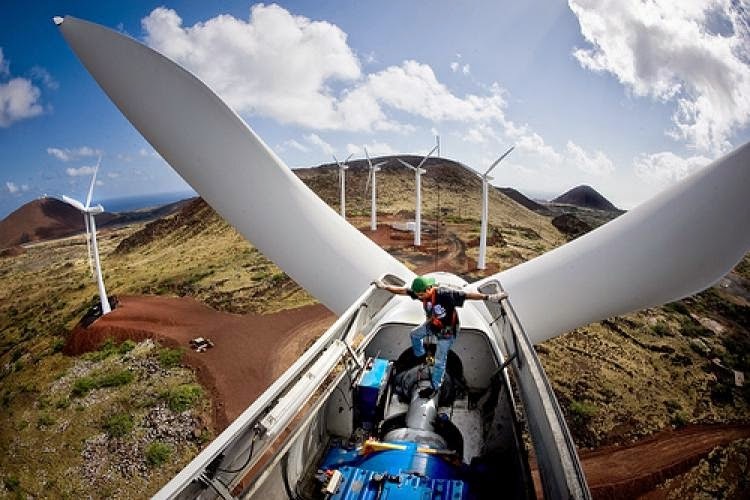 Located 350 km north-west of Salvador in the State of Bahia, the 33 MW project is an extension of the Folha Larga 1 wind farm (initial capacity of 114 MW) which was awarded in the April 2018 federal energy auction. The increase in the project’s total capacity to 147 MW will generate economies of scale in the project’s construction and operation. Braskem will purchase the electricity generated by the Folha Larga 1 extension under a 20-year PPA once commissioned in 2021. With its portfolio of around 1,000 MW in wind and solar energy projects in service or under construction in Brazil, EDF Renewables ranks among the leaders in the sector. “EDF Renewables has become a key player for large corporations looking to embark the fight against climate change. Our track record of success over the past ten years in France, the United States, the United Kingdom, Mexico and China demonstrates the competitiveness of our solutions. With 1 GW in wind and solar energy projects in Brazil, we are delighted to have sealed today, our first local long-term Power Purchase Agreement with Braskem, one of the country’s largest energy consumers. The free market represents a genuine opportunity for businesses in Brazil, and we hope to settle more contracts there shortly”, commented Bruno Fyot, Chief Operating Officer of EDF Renewables. EDF Renewables is a leading international player in renewable energies, with gross installed capacity of 14.2 GW worldwide. Its development is mainly focused on wind and solar photovoltaic power. EDF Renewables operates mostly in Europe and North America but is continuing to grow by moving into promising emerging regions such as Brazil, China, India, South Africa and the Middle East. The company has strong positions in offshore wind power, but also in other areas of the renewable energies industry such distributed energy and energy storage. EDF Renewables develops, builds, operates and maintains renewable energies projects, both for itself and for third parties. Most of its international subsidiaries bear the EDF Renewables brand. EDF Renewables is the EDF Group subsidiary specialising in developing solar and wind power.